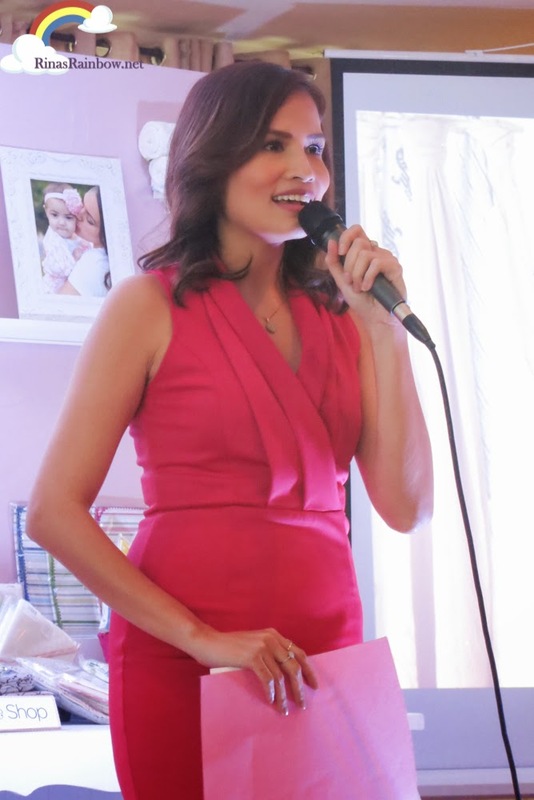 Rina's Rainbow: Swaddle Designs Available in the Philippines! Swaddling is very comfortable for babies because they get that familiar feeling of being inside their mother's womb. Hence, swaddling (and being carried) is one of the few things that can get infants to sleep soundly. 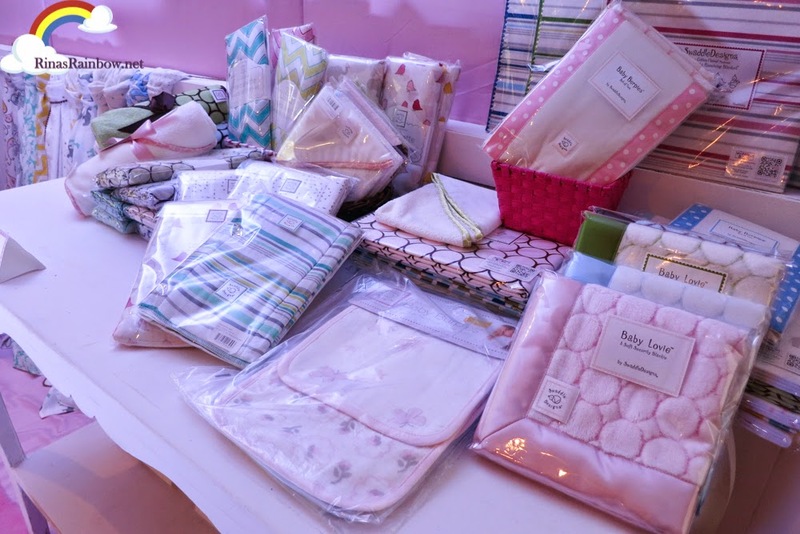 And because it was hard to swaddle using a baby blanket, and because we can't always be carrying them the whole time, you could say I hardly had enough sleep too. 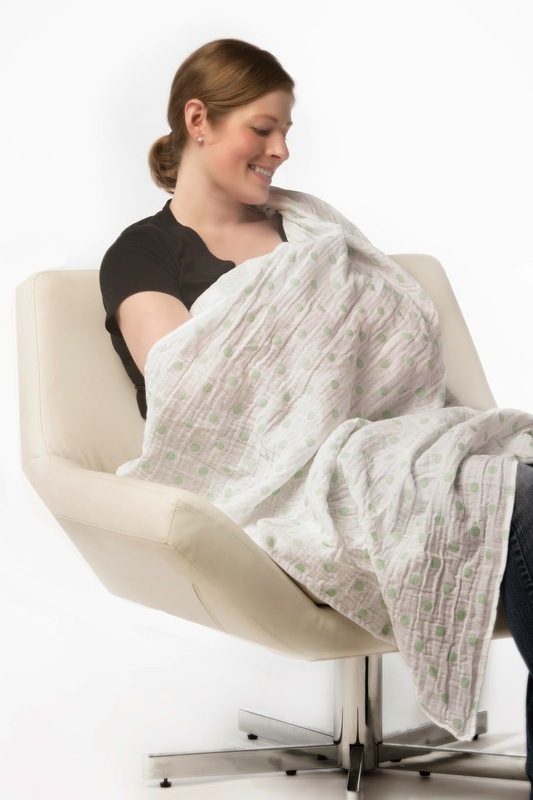 Oh how I wish I knew about Swaddle Design 3 years ago! 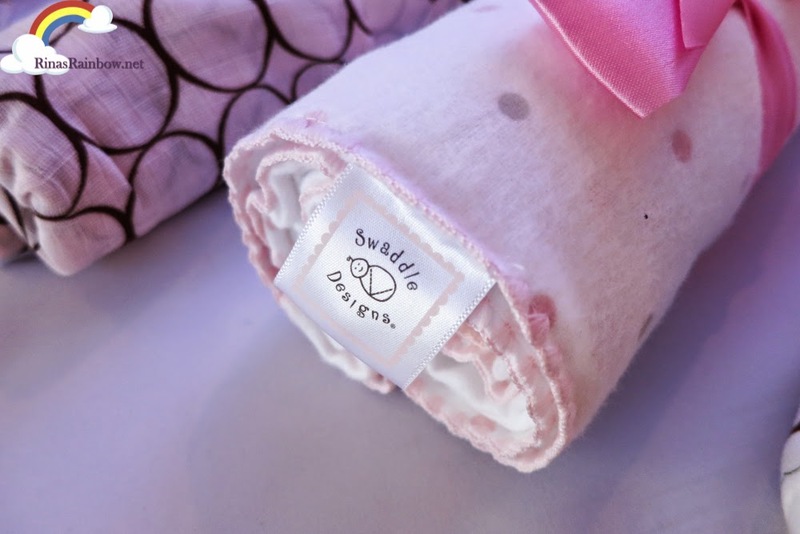 Swaddle Designs is created by American nurse Lynette Damir. 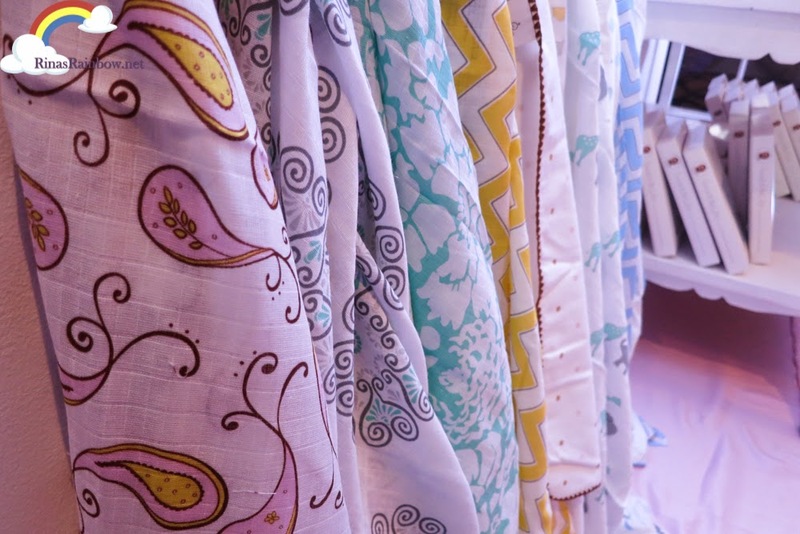 With her medical background and design education, she decided to create something that is not only comfortable, but also stylish, and very versatile. What's unique about her product is that she brilliantly added a step-by-step guide sewn at the edge of each blanket so moms or anyone using it will have sort of a "cheat cheat" right at their fingertips. No need to rack your brain in remembering "how the heck does it go again?!?" 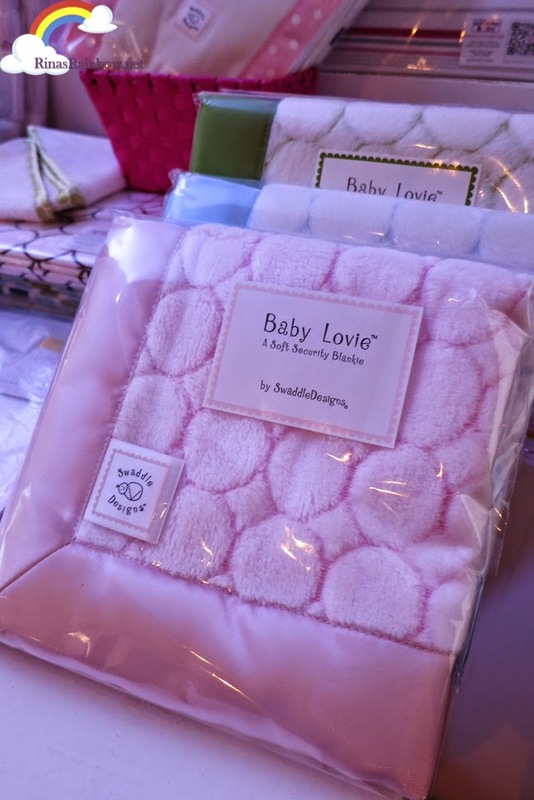 With this readily available to you every time, you can swaddle like a pro! 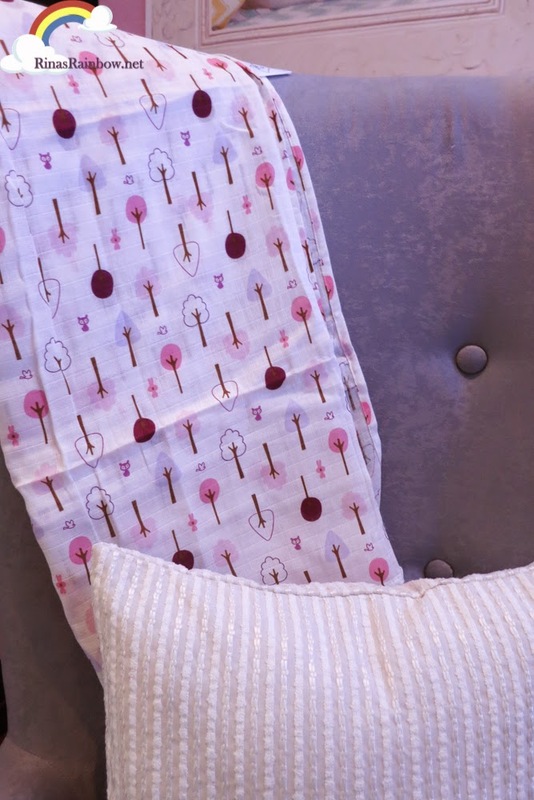 Check out this video by Swaddle Designs on how to make a swaddle! 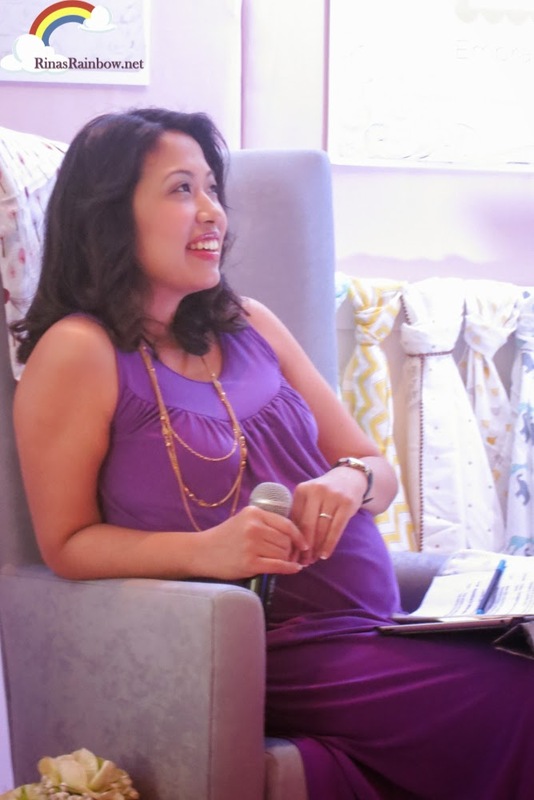 Regarding versatility, it's something that grows with your baby. 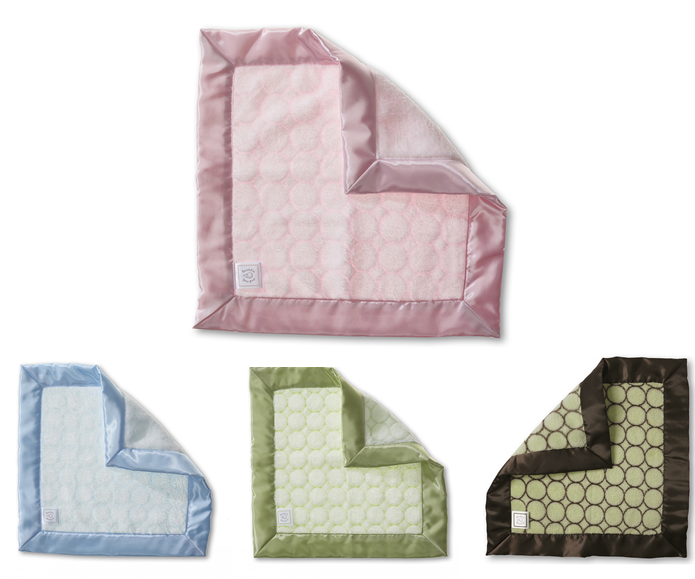 Unlike other swaddling products with velcro locks, this one can be used in more ways than one, depending on the stage of your baby. 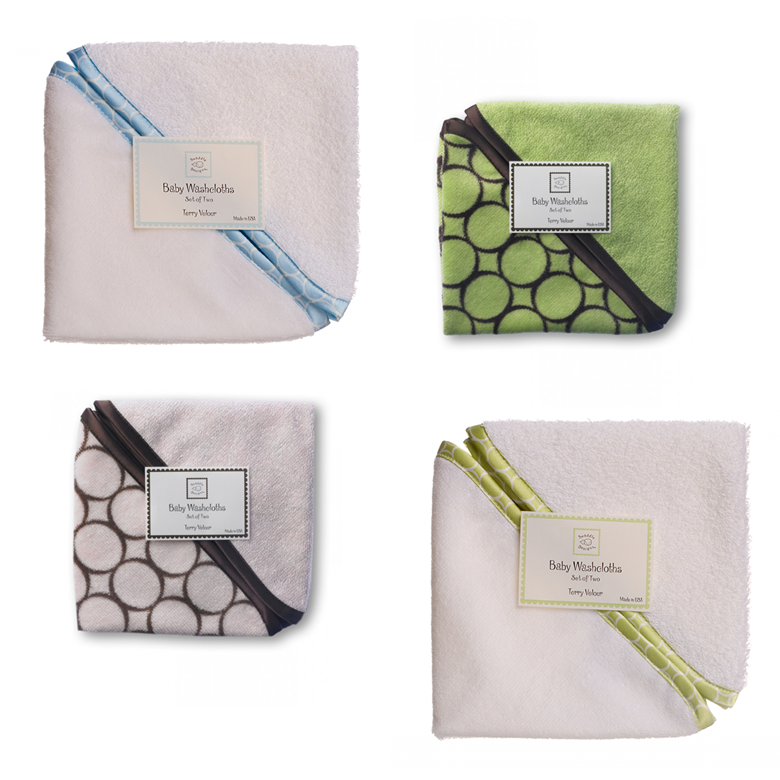 It's made of lightweight breathable cotton too so it's very soothing against the skin of the baby. You will really appreciate this feature during your frequent visits to the Pediatrician for check ups. When you go to the clinic or a hospital, of course you will need to protect your baby from inhaling any virus that might come from another patient. One way of doing this is using the Swaddle Design Muslin Swaddle as a stroller cover. Air still flows in but blocking other unwanted dirt and elements. 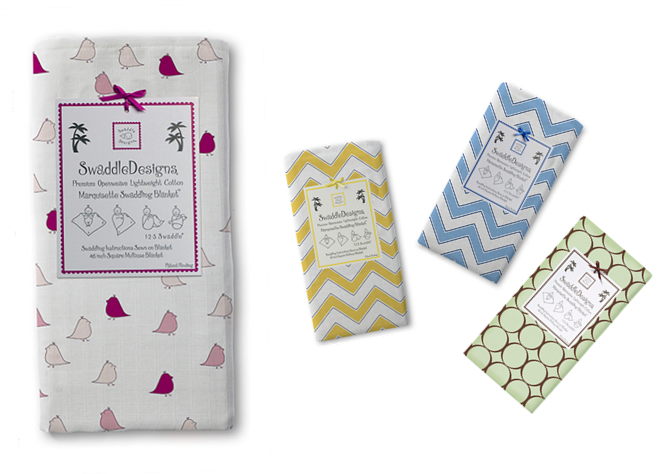 And in case you hadn't noticed, another thing that sets Swaddle Designs apart is... you guessed it... the DESIGNS! 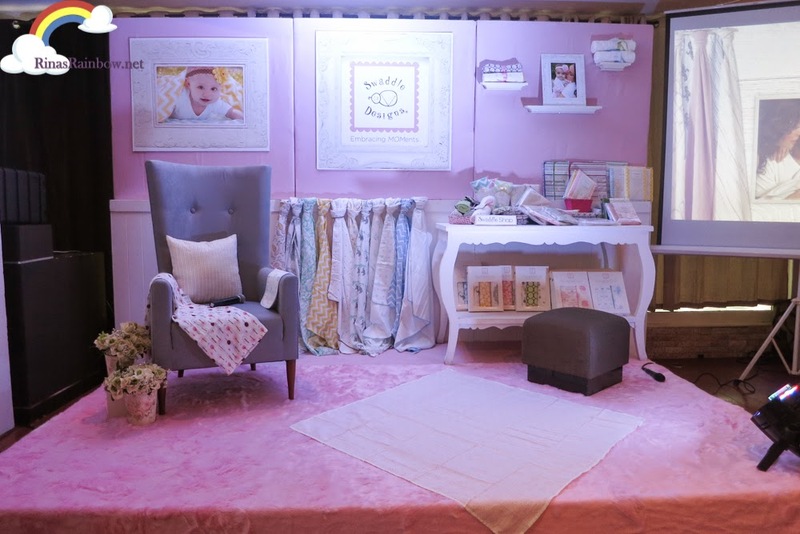 Because Lynette feels that us parents should still look fab, she made sure she integrated pretty designs into her products. 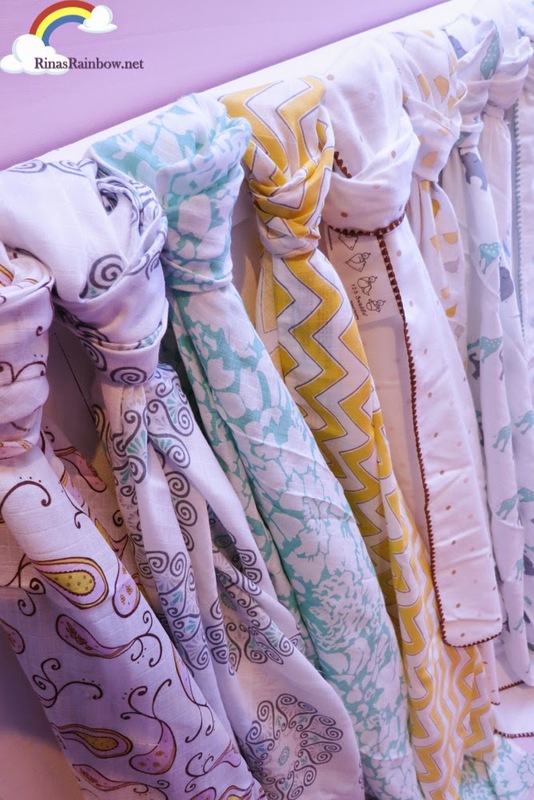 With the adorable designs, it will look attractive wherever you hang it! 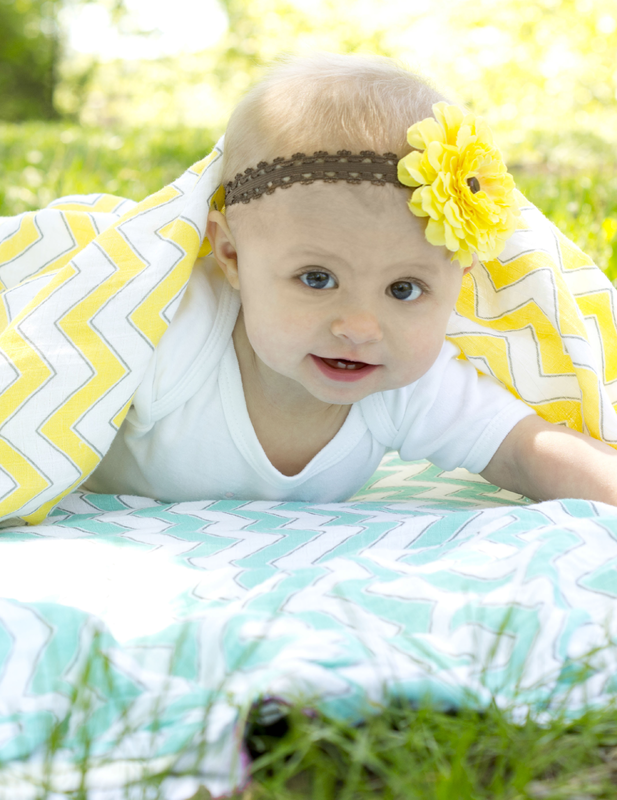 Or just plainly use it as a stylish cover for your baby against the cool outdoor breeze. 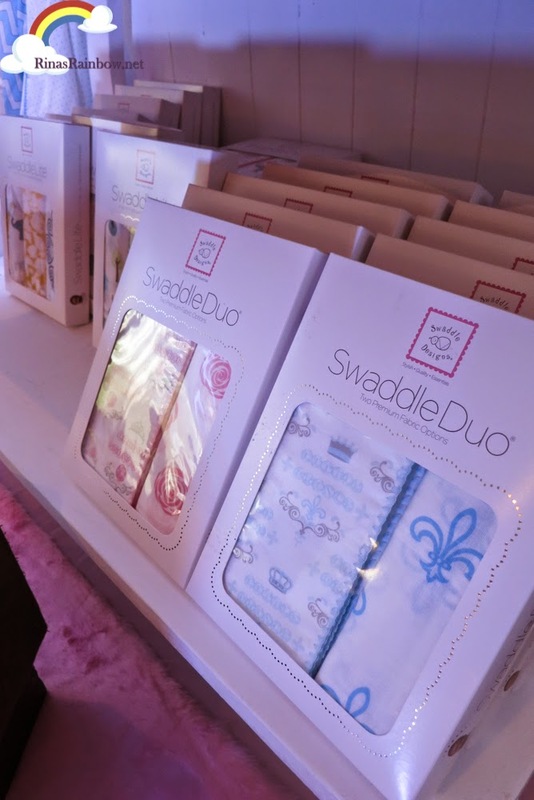 Oh, and as an added bonus, it's also cool to know that Swaddle Designs are used by Hollywood celebrities! 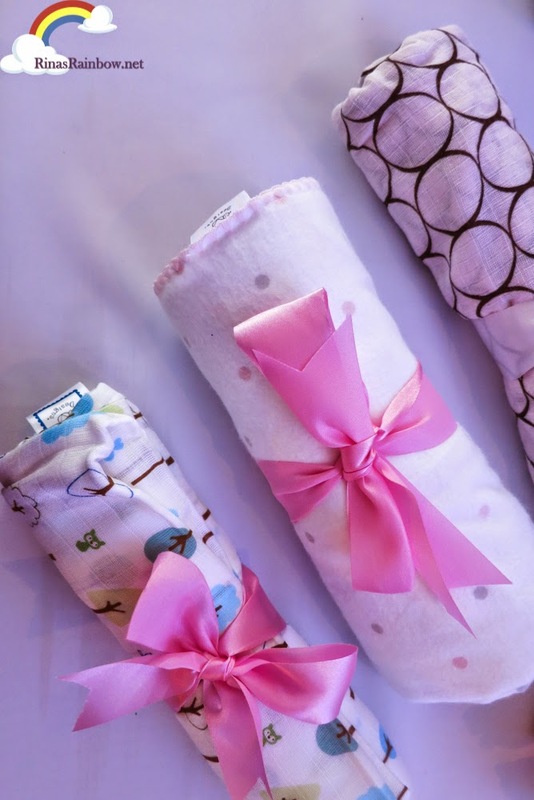 Looks like the BranGelina family loves Swaddle Designs! Look at Shiloh carrying her Baby Lovie-Fuzzy like a security blanket! How adorable! 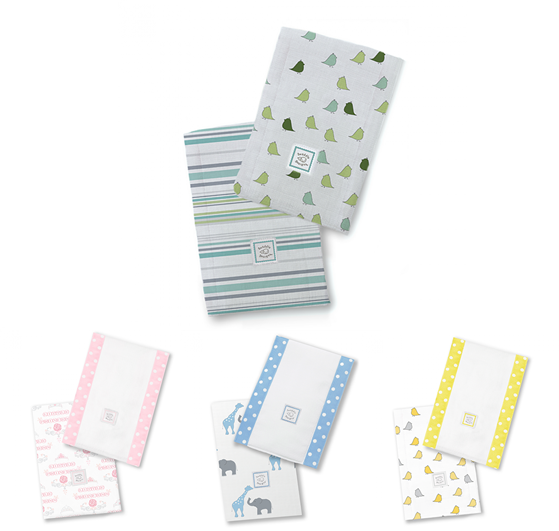 Gwyneth Paltrow also uses Swaddle Designs for her infant! 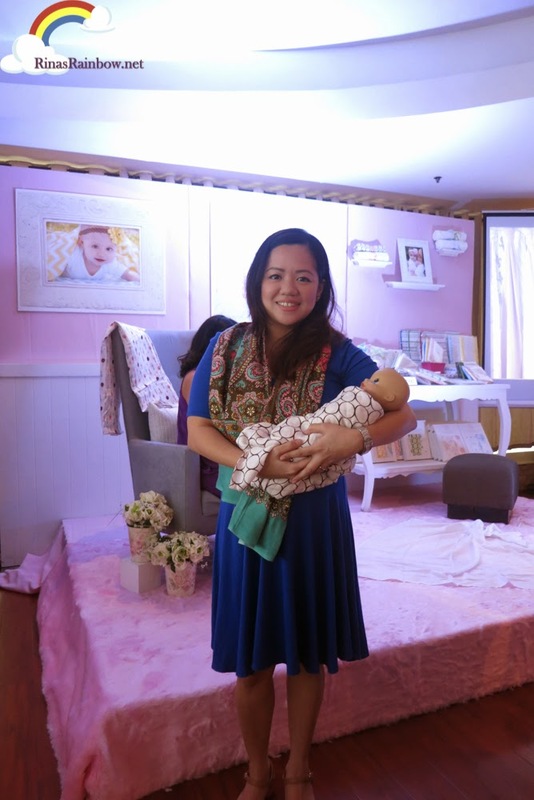 Swaddle Design is exclusively distributed in the Philippines by Recherche Marketing and are currently available at Rustan's Department Stores, Babyland, and Rainbow Tots in Cebu. You may also order online at Cudsly and Babies to Toddlers. "We know thatfor moms, the baby's comfort and security comes first. But that doesn't mean moms have to miss out in style. 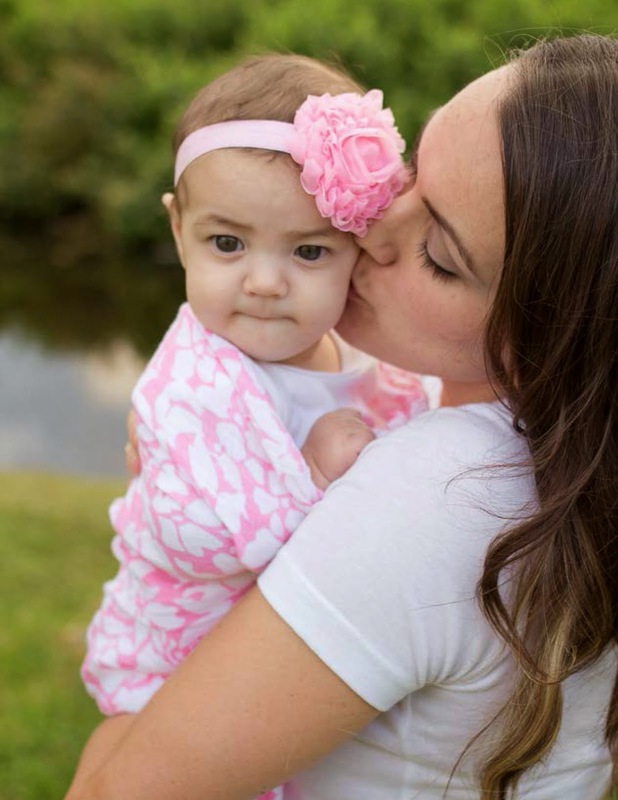 With Swaddle Designs, moms can embrace parenthood without sacrificing their fashionable self"
Lee Shen Gee Cala-or of Shen's Addiction acing the swaddle games!